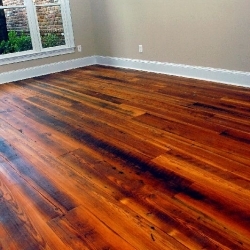 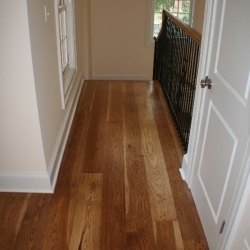 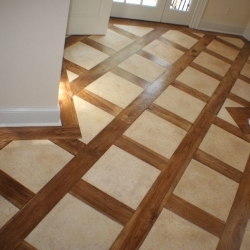 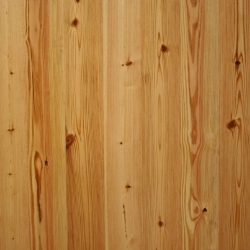 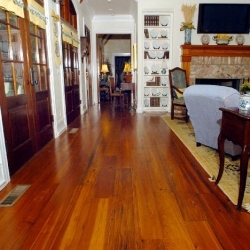 UBS offers the best selection of solid hardwood flooring and stair tread options in the area. 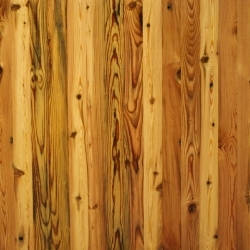 We stock several different species of rough materials which allows us to meet customer’s needs when it comes to size, finish, and species. 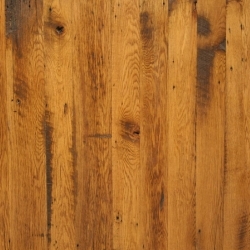 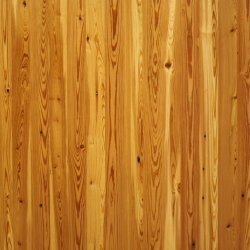 Our flooring is solid 3/4” thick tongue and groove with back relief for better laying and less squeak. 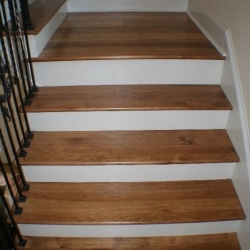 Stair treads are custom built to match your design requirements from the material of your choice. 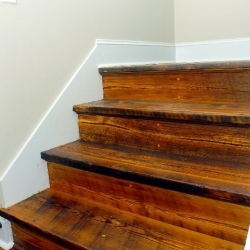 This includes standard box treads, shaped treads and radius or spiral stair systems.